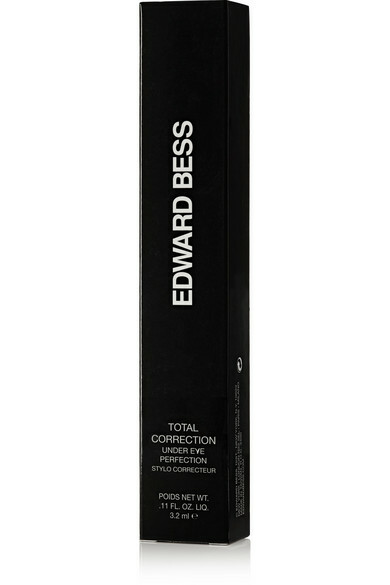 You may not have gotten a full night's sleep but Edward Bess' eye perfector will definitely fool people into thinking you have. 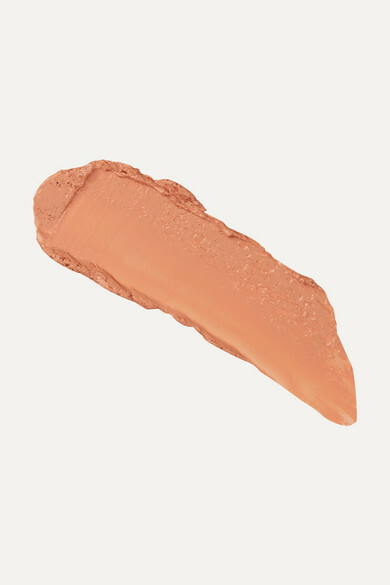 This creamy formula features color corrective pigments that instantly lighten dark shadows and glides on smoothly providing coverage that lasts all day long. 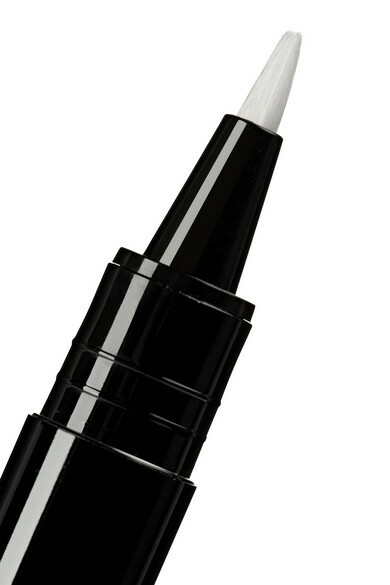 It's infused with Aloe Vera to help soothe and de-puff for a brighter, well-rested appearance.